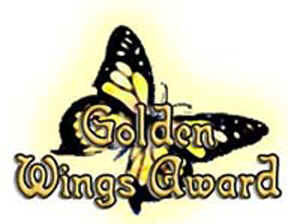 Winner of the Golden Wings Award. best overall read for their department. 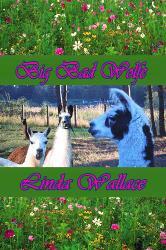 "Linda Wallace has written a wonderfully romantic story in Big Bad Wolfe. silently cheering for both Corey and Brandon to open up to each other. ending with emotions that will bring tears to your eyes." lighthouses. This book is worth the read." llamas. The grace and gentleness of the animals is impressive. Ms.
normally hear a lot about." good job with this book!" 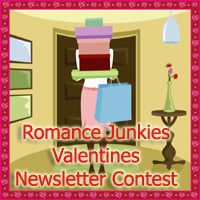 in love while eliminating emotional baggage." "Loved this story. 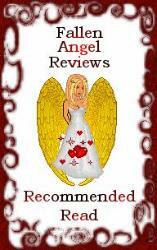 Beautifully descriptive, flowingly written; excellent." fresh, believable and drew me into the characters experiences. crossed romance. I will watch for Ms Wallace in the future." and exciting action. The combination artfully rendered by the author. light-hearted, action-packed read to anyone who enjoys a good story." businessman and her the fly-by-the-seat-of-her-pants bicycle courier. I found myself enjoying this book and never wanting it to end."